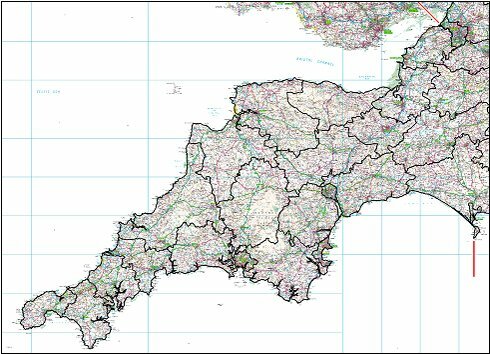 Due to the lack of any type of cohesive and integrated coastal monitoring activity within the South West, in early 2006 a 5-year Monitoring Programme received a Department for Environment, Food and Rural Affairs (Defra) grant for a total of £7.2 million. The Programme will provide the opportunity to support regional coast protection activities and regional flood risk management activities, through a strategic regional partnership. The programme will focus on both survey and monitoring of the coastline to produce a detailed risk analysis. The approved funding is being managed by Teignbridge District Council (TDC), as Lead Authority, and the Environment Agency. The progress reports below provide further information on the Monitoring Programme.